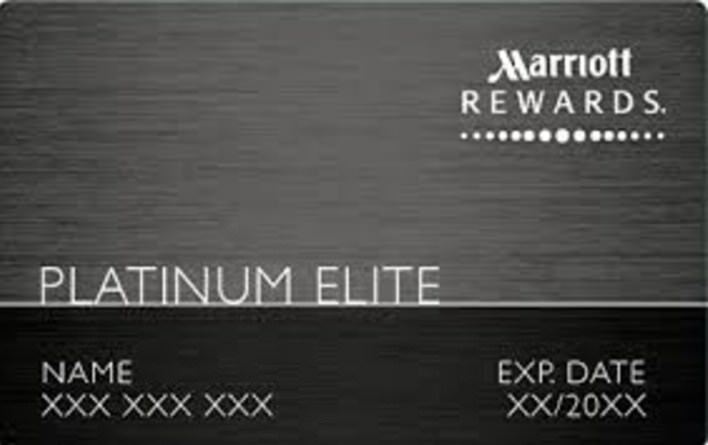 SPG Luxury AMEX, Metal ? 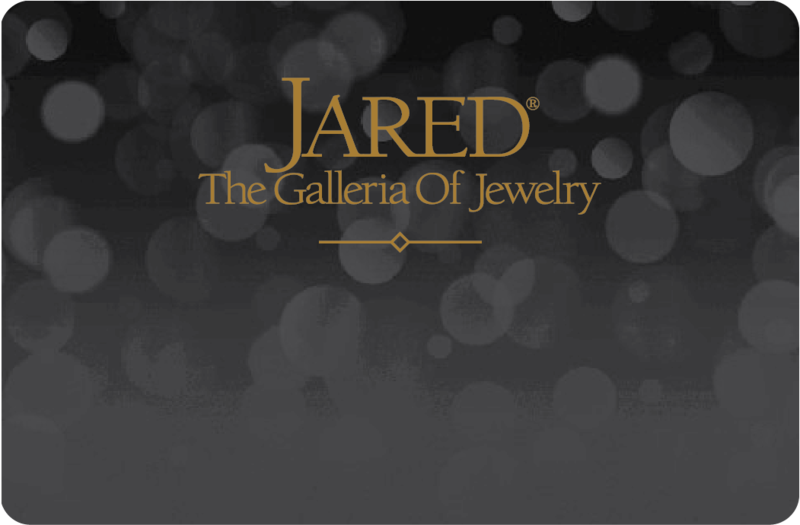 Just curious to see if anyone had an inside scoop. 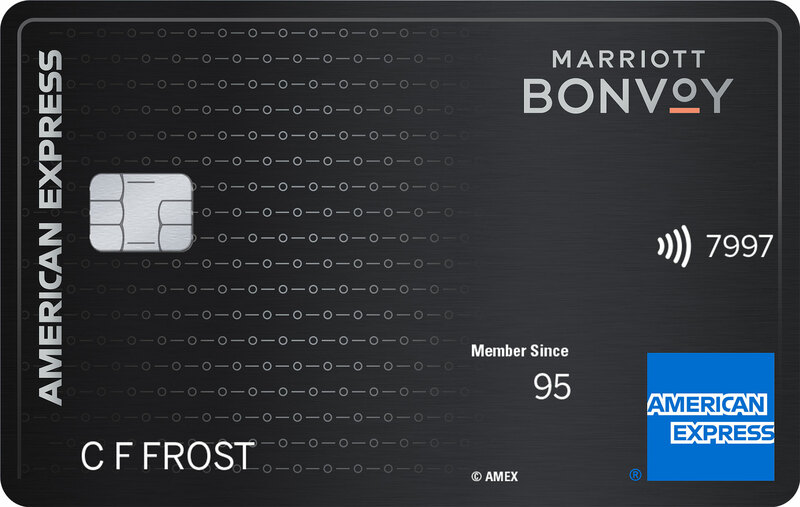 The new AMEX SPG Luxury card, looks like a metal card..... seems the number is on the back. Anyone have any idea ? 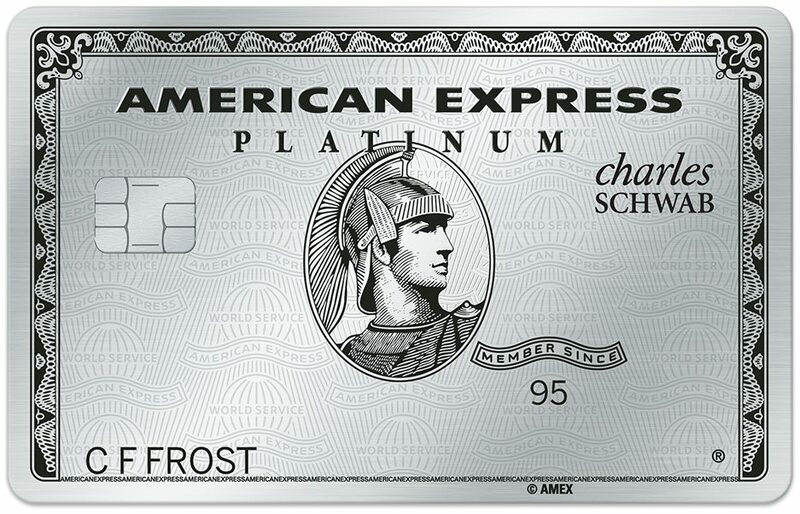 Re: SPG Luxury AMEX, Metal ? Looks like it, sounds like it should be. 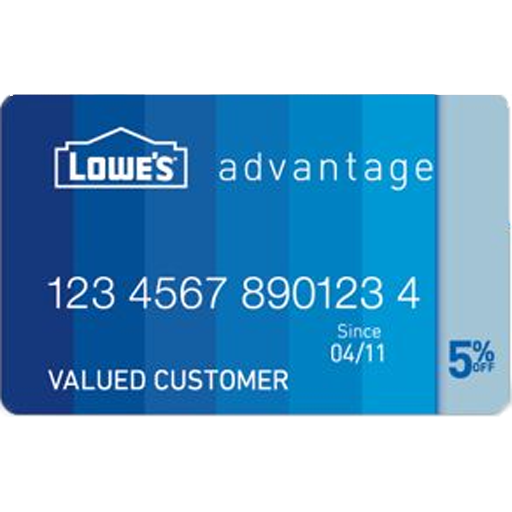 Amex has been slow to adopt new tech in card design. Most of their cards still have raised numbers. 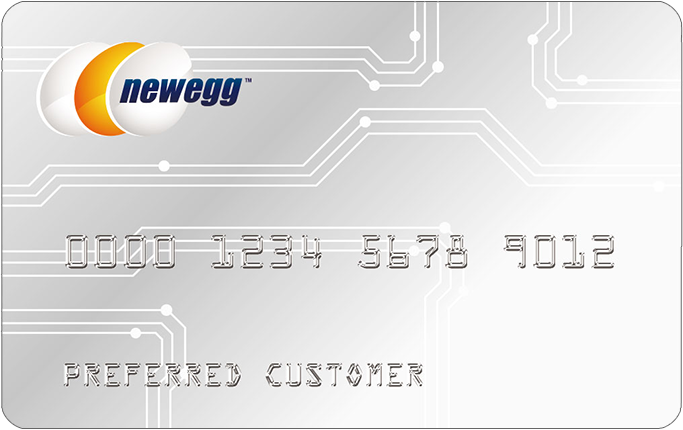 I actually kinda like that because it means the same card will do chip and contactless, but also can still use a click-clack machine if the network is down. 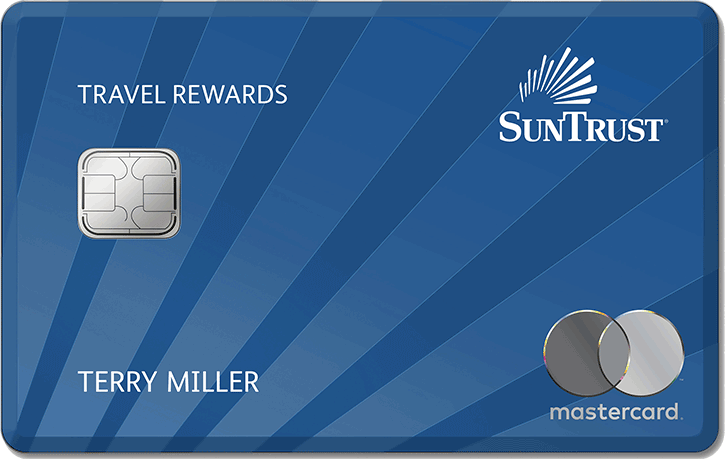 I'd be surprised if the new SPG card is metal, even if it does have the number printed on the back. 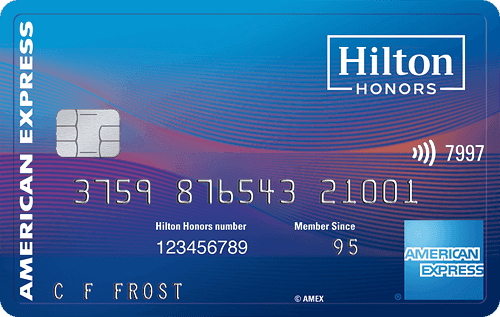 The Delta Reserve and Hilton Aspire are plastic as well, despite being "super premium" cards. Not that it matters. 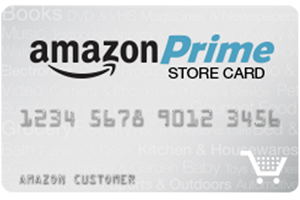 It makes no difference to the usefulness of the card and most people don't notice. I’m not going to lie. I really like metal cards. 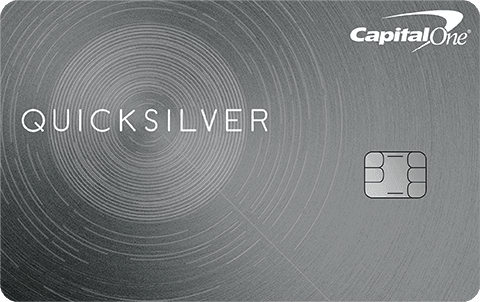 But yeah, I’m pretty sure only Platinum and Centurion cards will be metal for the foreseeable future. 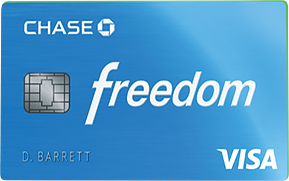 WF Cash Wise, Citi-Costco Visa, Barclay UBER, Chase Amazon Prime (metal), Discover IT, NFCU Amex, Sams Club MC (Sync), and GM BuyPower WEMC (Cap-1). 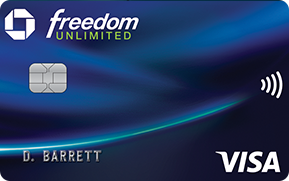 The only "metal" card is the Amazon Chase card, but my two other Chase cards are raised numbers (AARP and Freedom UL). 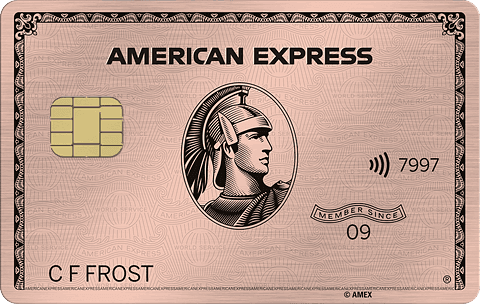 Amex has been slow to adopt new tech in card design. Most of their cards still have raised numbers. 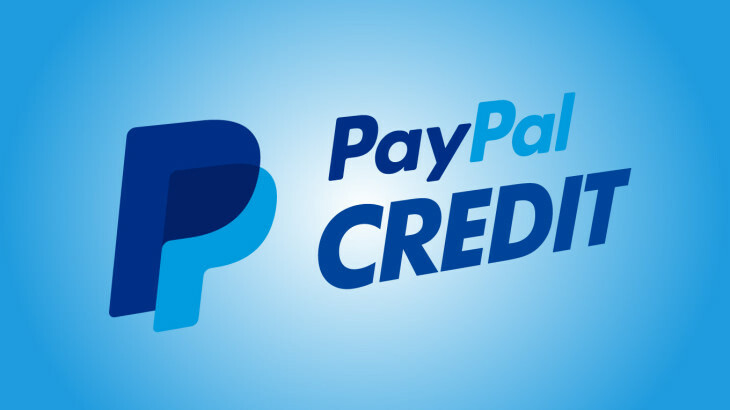 Yeah, I did notice they were the only issuer that's content on having raised numbers for all of their cards. 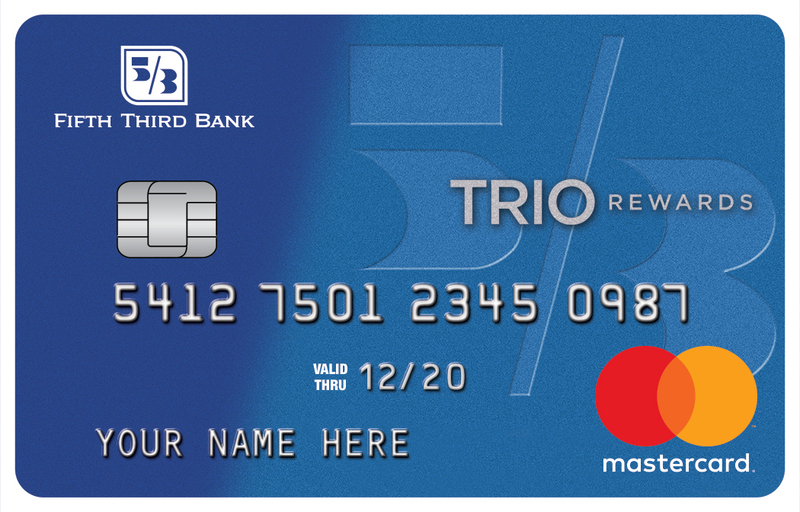 Citi, Chase, and Discover don't have them. 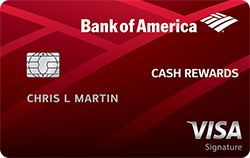 Bank of America has raised numbers on some cards and not others. 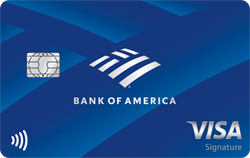 On the other side, AMEX does have contactless card options for almost all of their cards, so they're ahead in that area. 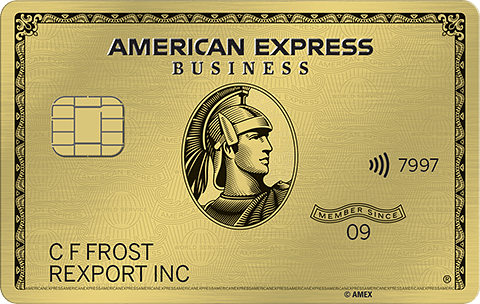 The new American Express Cash Magnet card does not have raised numbers on the front of the card. They are slowy changing over. 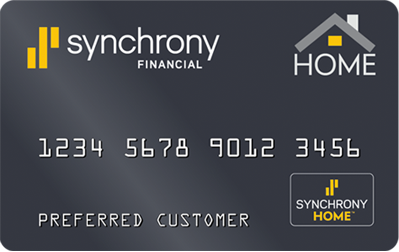 Unfortunately, this card is not metal (as of January, 2019). 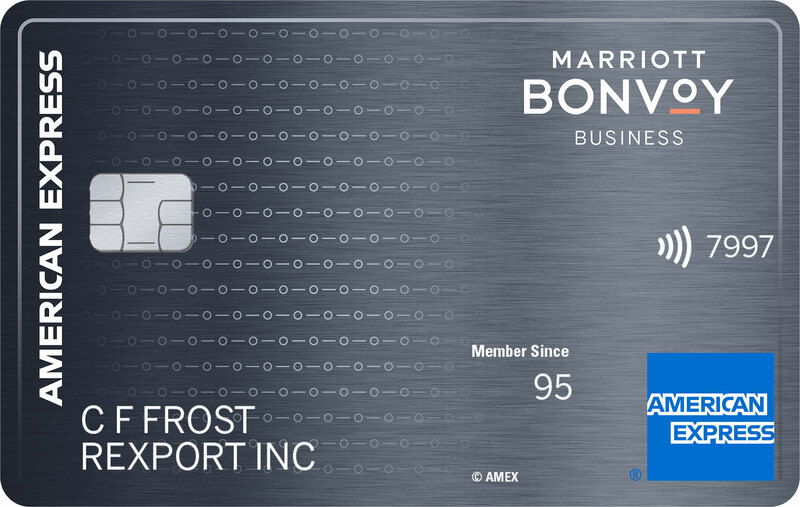 I'm hoping that when the Marriott re-branding occurs, they will re-issue under the new Bonvoy brand in metal. 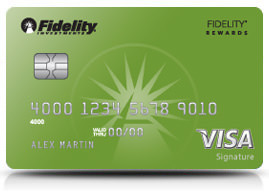 Since AMEX is doing the new Gold Card ($250 annual fee) in metal, the least they could do is same for a $450 card. A chorus of support in this forum and elsewhere probably wouldn't hurt, to advance the case. 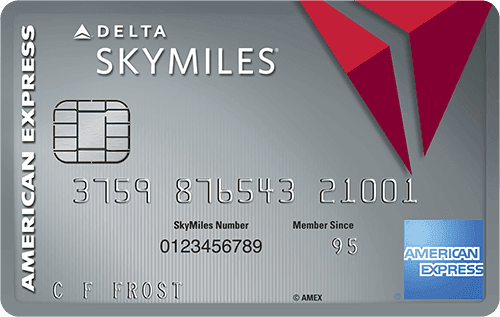 Will the AMEX Aspire and Delta Reserve ever be Metal ? 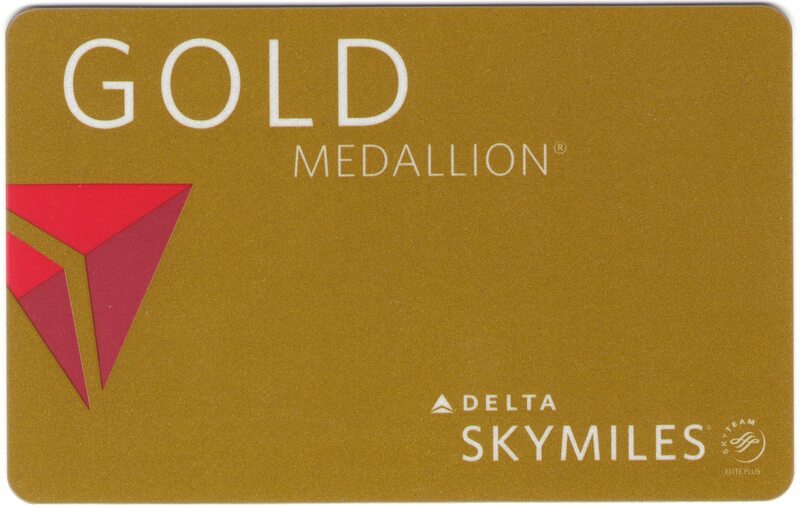 Re: Will the AMEX Aspire and Delta Reserve ever be Metal ?